Walk a Mile is a finalist in the Rainbow Awards–and on sale! The awards are being announced tonight, and though I have no real hopes of winning–this is one of those situations in which it truly is an honor to be on the same list with such great stories–I can’t help but keep refreshing the page. However, the moderator is taking a break for a couple of hours and I’ve decided to just go to bed and see what the results are in the morning. 🙂 My congratulations go out to all the winners named thus far and the ones that will be announced shortly. 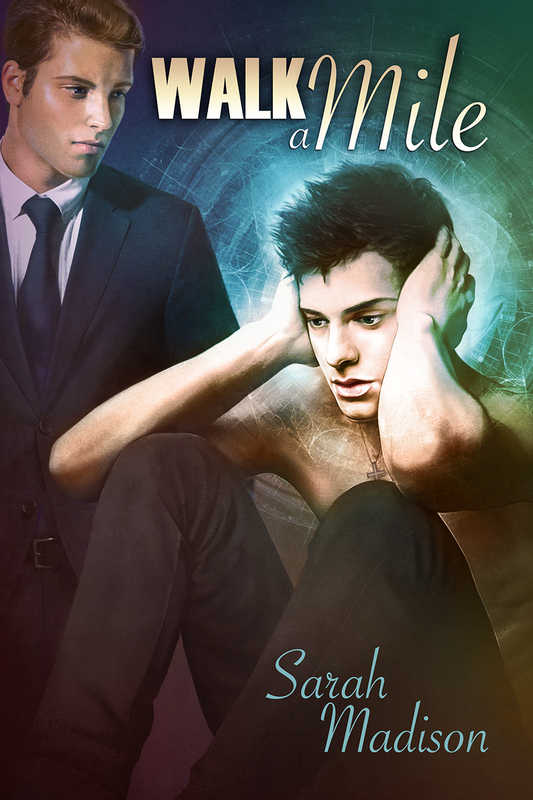 Update: Walk a Mile came in 7th in the gay paranormal romance division–a delightful achievement–my thanks to everyone involved in the Rainbow Awards, and congratulations to the winners! A special thanks to the organizers of the awards, and the volunteers who helped make it possible. This year over $17,000 was raised for charity, donating to GLBTQ organizations! 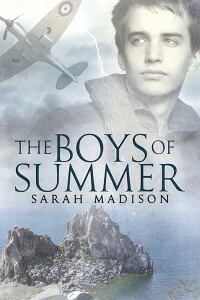 I’m also looking forward to the re-release of The Boys of Summer through Dreamspinner Press two weeks from today! This story is very dear to my heart and I hope that many new readers will discover it through DSP. There will be a book tour in January, with a chance to win an e-copy of this combination contemporary/WW2 historical story. As part of K-lee Klein‘s 31 Days of Gratitude, I’ll be sharing with you a post about my own experimentation in practicing gratitude on a daily basis–and giving you another chance to win an e-copy of The Boys of Summer, as my post will go live Dec 21. I’ll also be doing a Twitter Takeover of the Dreamspinner Twitter account on Dec 22, from 7-9 pm EST, so if you want to join me and chat about the upcoming Star Wars and Marvel Universe movies, hot pilots and the men who love them, what I’m working on next and where you might be able to meet up with me in person in 2016, then come join in the fun! There will be links to free stories, pics of hot heroes, and a good time will be had by all. And before I sign off the for the night, I must tell you that Dreamspinner Press is holding a 25% off sale on the entire story from Dec 8-11–which means you can grab any of my stories for a great price! Do check it out! This entry was posted in Uncategorized and tagged announcements, awards, discounts, Dreamspinner Press, free read, gay romance, GLBTQ, promo, Sarah Madison, The Boys of Summer, The Sixth Sense Series, Walk A Mile by Sarah Madison. Bookmark the permalink. I’m sorry, were you expecting me to be surprised? Raises eyebrow. Nope. Not even slightly startled. “…. which just goes to show that we aren’t necessarily the best judge of our own material.” I’ll just leave it there, shall I? HUGS you though, because you deserve it. 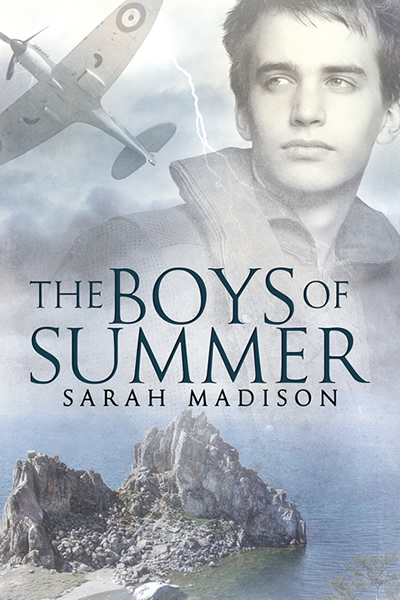 Sarah Madison recently posted..Walk a Mile is a finalist in the Rainbow Awards–and on sale!